Accueil > Débats > Les Balkans occidentaux dans l'Union européenne : Elargissement à quoi, accession à quoi ? 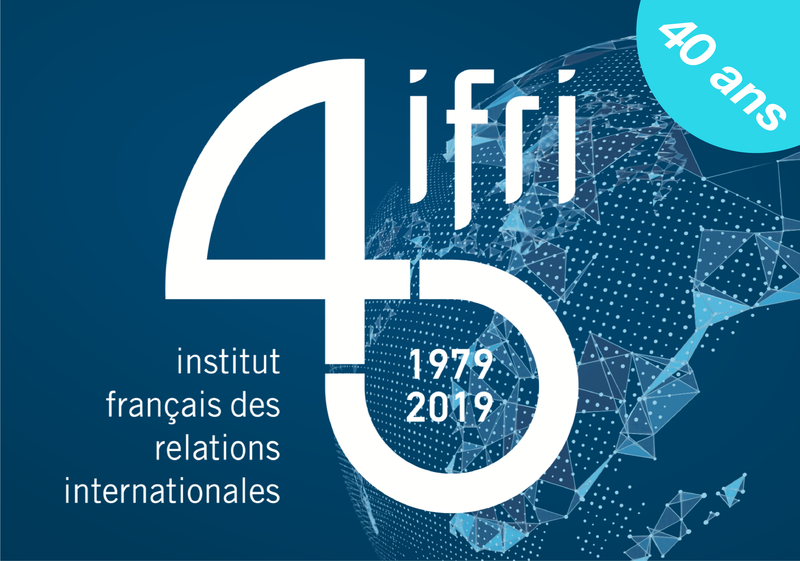 Conférence organisée par le Centre franco-autrichien pour le Rapprochement en Europe (CFA), l'Istituto Affari Internazionali (IAI) , le Centre international de formation européenne (Cife), avec la coopération du ministère italien des Affaires étrangères et de la coopération internationale. In 2014, in the wake of the 100th anniversary of the outbreak of the First World War, the Federal Chancellor of Germany, Angela Merkel, initiated an intergovernmental process with the countries of the Western Balkans. Its aim is to improve their cooperation, put "fundamentals first", and thereby reinvigorate their European integration. The first Summit in Berlin was followed by a second in Vienna in 2015 and a third in Paris in 2016. A fourth Summit will be convened by Italy in 2017, before the process is expected to end one year later, in 2018, on the occasion of the 100th anniversary of the end of WW1. In order to encourage a European dialogue amongst citizens on the enlargement process, a Civil Society Forum was launched in 2015 during the Vienna Summit and a second was then held in parallel to the Paris Summit in 2016. At the same time, IFRI, CIFE and CFA, together with several other institutions, launched an initiative amongst think tanks and academic institutions on the Western Balkans and their European perspective in 2015, which culminated in the organisation of a "reflection forum" on the Western Balkans in May 2016 in Paris. Both initiatives provided a valuable platform for civil society and experts from all over Europe (EU and Western Balkans) and were followed by a series of outreach events and forums in all Western Balkan countries in order to share ideas on the Berlin Process. In the run up to the Italian Summit on the Western Balkans scheduled to take place in Trieste on 12 July 2017, the International Conference will bring together a number of European experts to reflect on the challenges facing the EU and its enlargement towards the Western Balkans. The meeting will kick off a series of events such as a Second Reflection Forum and a Civil Society Forum, which will be both hosted in Trieste in May and July 2017 respectively. Les Balkans occidentaux dans l'Union européenne : Elargissement à quoi, accession à quoi ?